As my birthday was quite a big one this year (the dreaded 30), Stew and I decided to get away for the week. 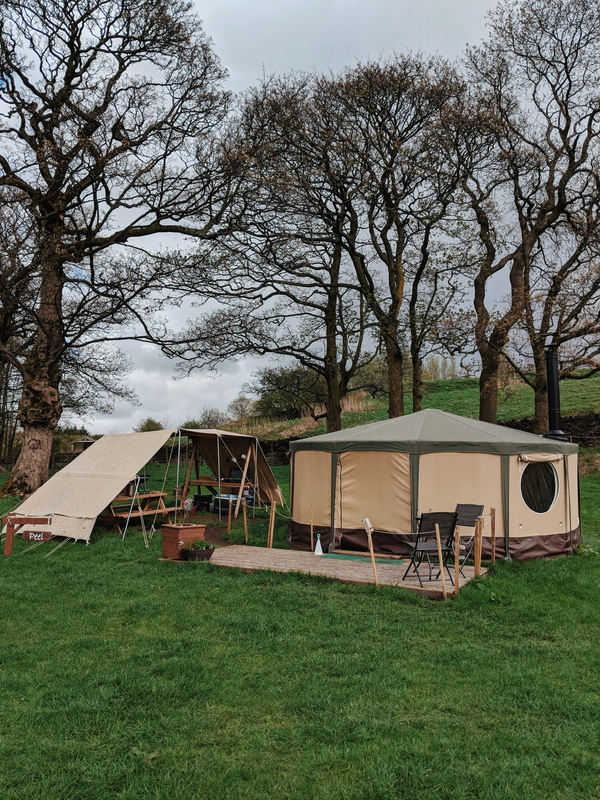 We chose to spend four nights in the Peak District, staying in a barn conversion in the heart of the Peaks for the first couple of nights, before traveling further north to go glamping, staying in a cute yurt at The Paddock. I had booked the Yurt via Not On The High Street, late last year. 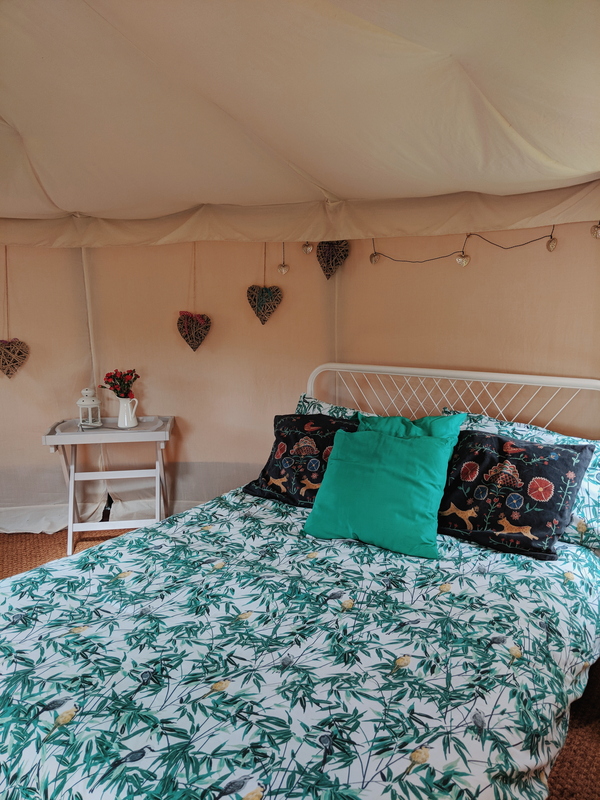 You may remember that I blogged about a number of their experience packages at the time, including lots of glamping opportunities. I’d had no idea that they sold such a thing before, and it was too good not to share! 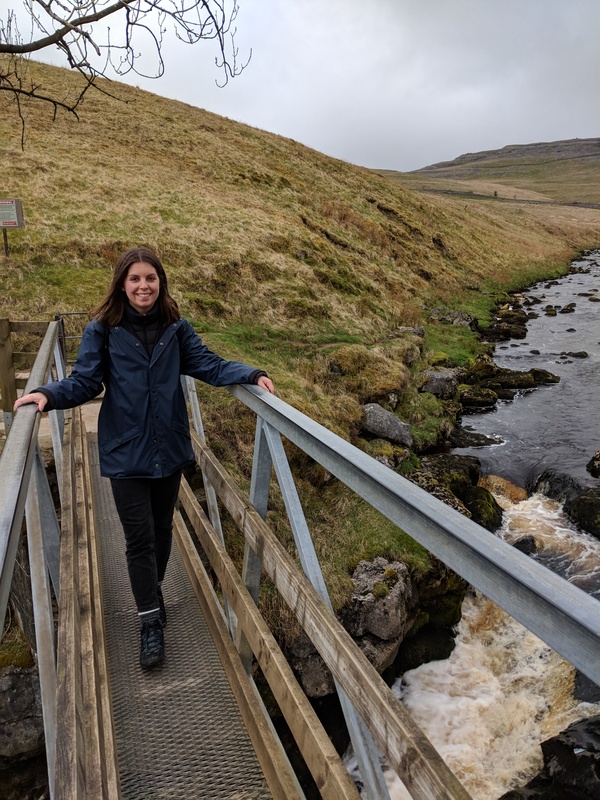 As part of the package we not only had a two night stay in a yurt, but also a breakfast basket each day, dinner vouchers for a nearby restaurant of our choice, and plenty of walking maps for the local area and further afield. The yurt included a cosy log burner (handy in April), with plenty of wood to keep us warm throughout the night. 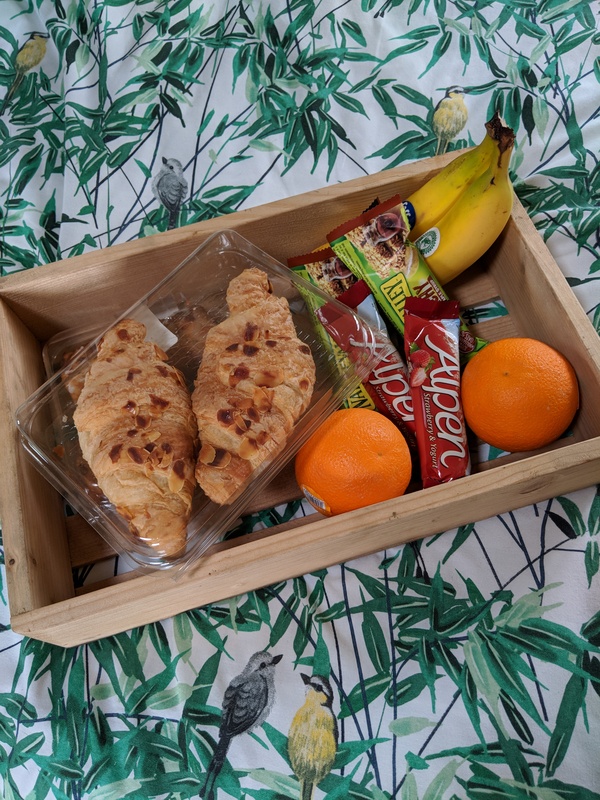 Outside was a covered kitchen and dining area, including all the kitchen utensils you might need, a big cool box to keep your fresh food and drink cold, plus a string of fairy lights and lots of candles to keep it well lit at night. A lovely touch was also the automatic lights that led to the entrance of the yurt, making it easy for us to find in the evening. 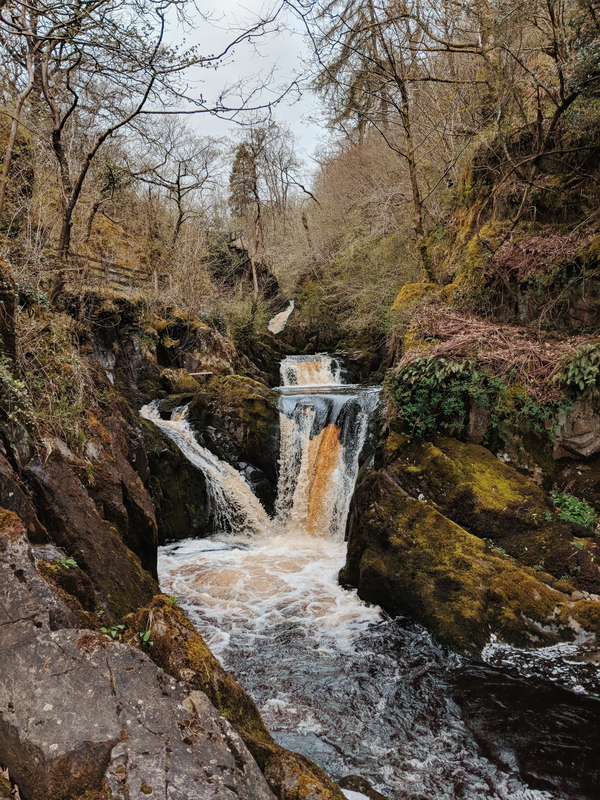 Ingleton Waterfalls Trail is a picturesque two hour walk, through the countryside, following cascades and waterfalls for the entire route. It’s possibly one of the prettiest places I’ve been in the UK. 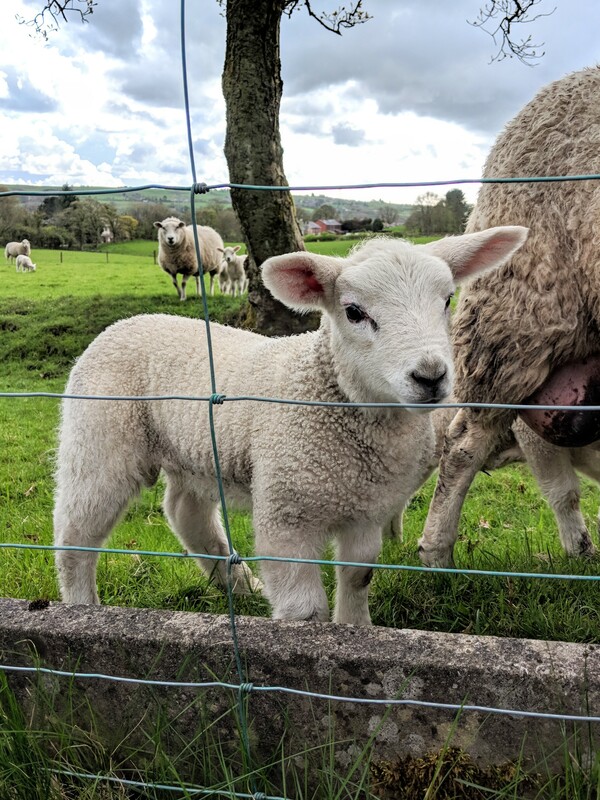 There are rolling green fields, quaint farm buildings, stone walls, incredible waterfalls and breathtaking nature all around. My photos really don’t do it justice, you have to see if for yourself. Tickets are just £6 per adult and include parking. The walk is on a footpath with railings and metal bridges, where needed. It’s clear that the trust use the money from ticket sales to keep the path up together, as it looked brand new. Plus there is a small café, shop and toilet block half way around the route, and the same at the carpark where you begin. 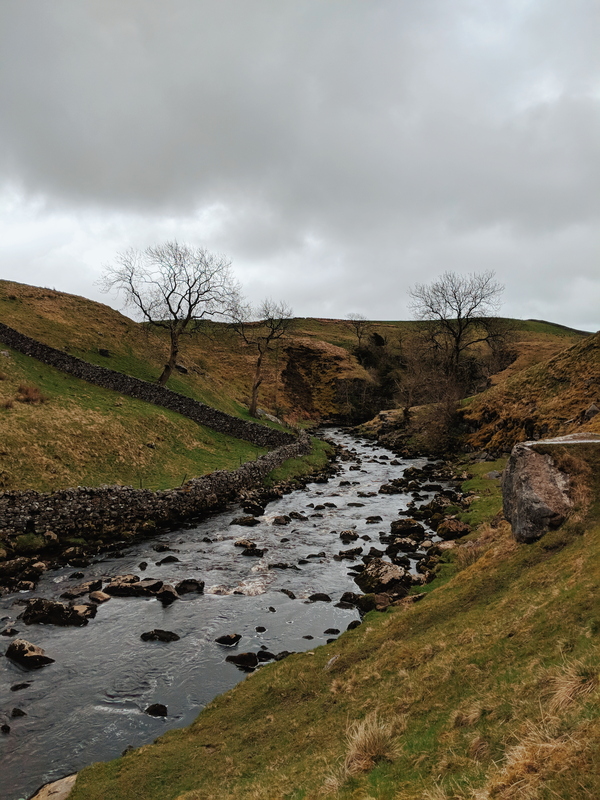 Although Ingleton is a small village, it has a lot to offer. Not only is the Waterfalls Trail worth visiting, but also White Scar Caves is a must. It’s the longest show cave in England, first discovered in 1923 and boasts a series of waterfalls, stalagmites, stalactites and huge caverns. The guided tour follows the course of the running water which originally carved the caves. You literally walk on a mesh type metal walkway above the running water. In some places there is still water dripping from the ceiling, creating beautiful pools and waterfalls. In other areas, the path because very narrow and also very short, meaning you have to hunch right over to be able to walk through. Not for the faint hearted, but it’s worth it to reach the end of the path where you’re greeted with the most phenomenal series of extremely thin and delicate stalactites. Unfortunately I couldn’t get any snaps inside. You’ll just have to see it for yourself! 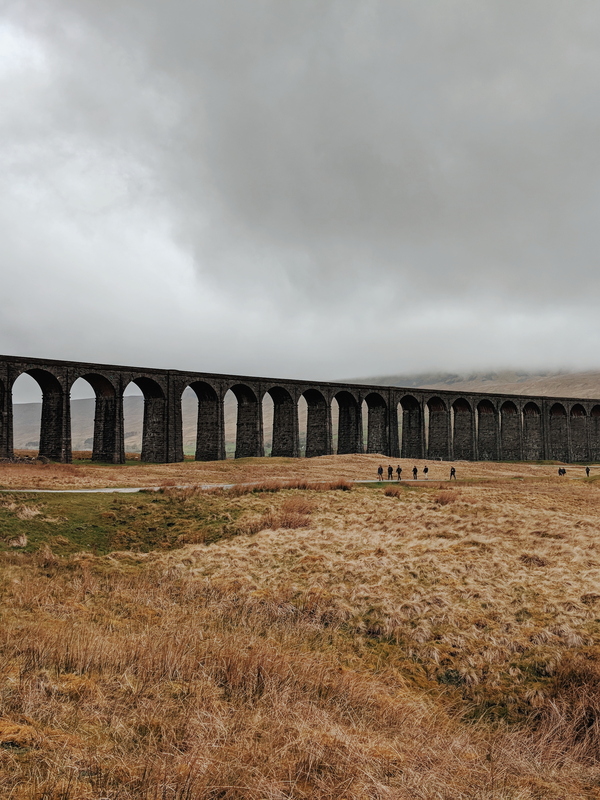 Have you visited the Yorkshire Dales before? I’ll be sharing a separate post on the Peak District soon.